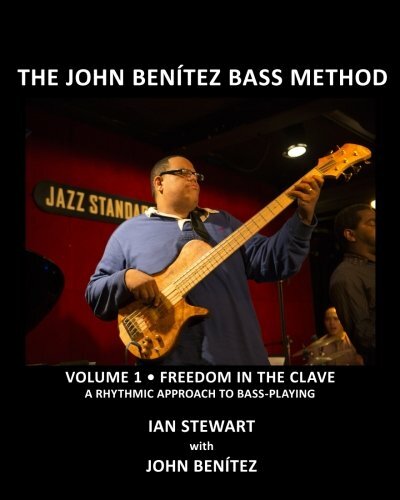 In this week’s episode I had the honor and pleasure of sitting down with one of the greatest bass players that has ever lived, the one and only John Benitez. 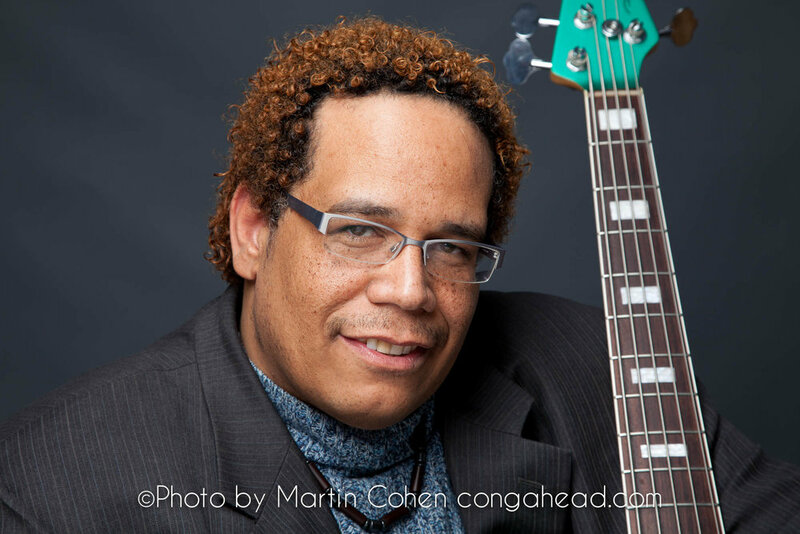 For those of you who don’t know, John is a five-time GRAMMY award-winning bassist that has played with Tito Puente, Chick Corea, Danilo Perez, John Scofield, David Sanchez and countless other A-list artists in the Jazz, Latin-jazz and Latin Dance Music idioms. Over the past four years, I’ve had the privilege of experiencing many deep and inspiring conversations with this true master of music. Fortunately, this podcast has finally given me the chance to record and share one of those conversations with the world.